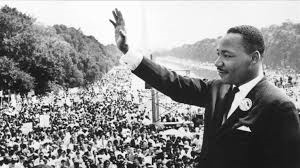 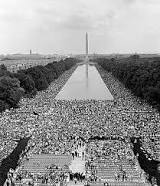 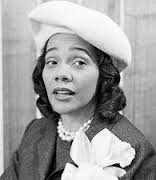 ..."I have a dream that one day this nation will rise up and live out the true meaning of its creed: "We hold these truths to be self-evident; that all men are created equal. 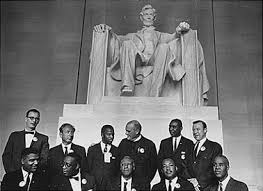 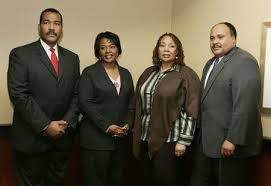 "I have a dream that one day on the red hills of Georgia the sons of former slaves and the sons of former slave owners will be able to sit down together at the table of brotherhood. 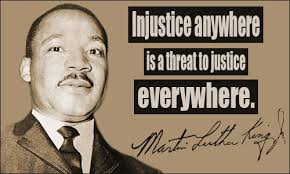 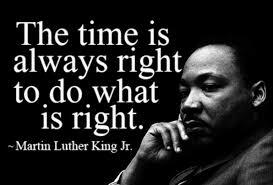 Famous Quotes by Martin Luther King Jr.
On August 4, 1968 in Memphis, Tennessee Martin was shot on his second day white supporting garbage collector who were on strike. 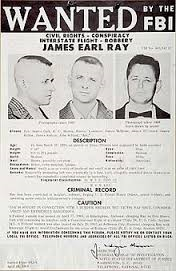 James Earl Ray was born in Alton, Illinois, on March 10, 1928. A confirmed racist and small-time criminal, Ray began plotting the assassination of revered civil rights leader Martin Luther King Jr. in early 1968. 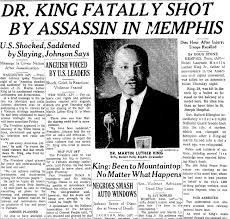 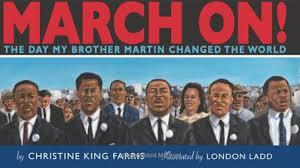 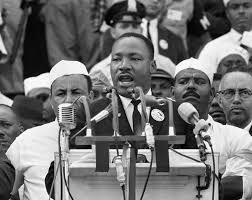 He shot and killed King in Memphis on April 4, 1968, confessing to the crime the following March. 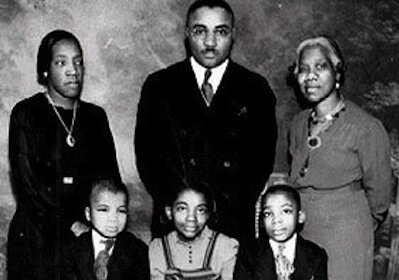 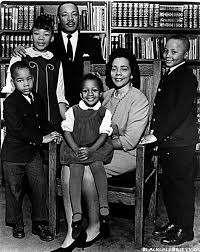 Ray died in prison on April 23, 1998.